US dairy exports in November 2015 were just $377.3m, back 24% on the corresponding month in 2014, according to the US Dairy Exporter Blog. According to Alan Levitt, Vice President of Communications and Market Analysis at USDEC, this is the lowest figure in nearly five years. Shipments of non-fat dry milk/skim milk powder (NDM/SMP) and lactose continued to track slightly higher than the previous year, Levitt said. Exporters moved 42,602t of NDM/SMP in November, up 1% from the year before and according to Levitt, this brought the year-to-date total to 513,536t, slightly ahead of 2014’s pace. Almost half of November sales went to Mexico (21,273t) and in addition, exports to Peru were a record-high 2,370t, Levitt said. Sales to Southeast Asia were up 14% in November, but year-to-date shipments were still off 12% from 2014, he said. Exports of lactose were up 15% in November, Levitt said, with gains to most major destinations. Cheese exports were 22,895t, down 7% from the prior year and volume has now trailed year-ago levels for 14 straight months. Shipments to Mexico were up 5%, but this was more than offset by significant declines in sales to South Korea (-35%) and Japan (-20%), he said. Total whey exports were just 30,308t, the lowest since July 2010 and according to Levitt in the last three months, dry whey exports averaged less than 12,000t per month – a significant drop from the pace of the previous four years, when dry whey exports averaged nearly 20,000t per month. In 2015, dry whey exports will be the lowest since 2004, Levitt said. Butterfat exports were just 1,125t in November, down 59%, while Levitt points out that shipments to the Middle East/North Africa region were only 26t – a sharp contrast to the 5,000t/month volumes shipped for most of 2013/14. For the year, butterfat exports were on track to finish with their lowest total since 2006, he said. 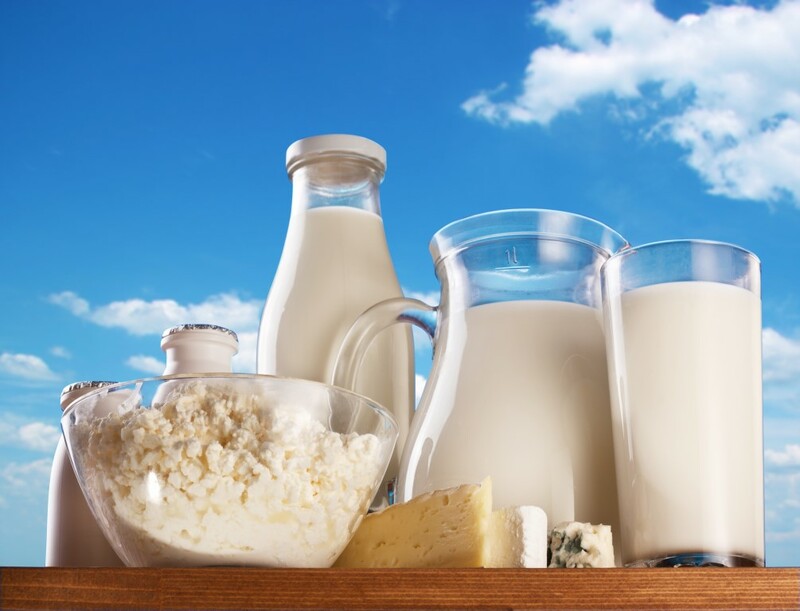 In total, US suppliers shipped 136,144t of milk powders, cheese, butterfat, whey and lactose in November, down 7% from a year ago and down 4% from October (daily-average basis), according to Levitt. 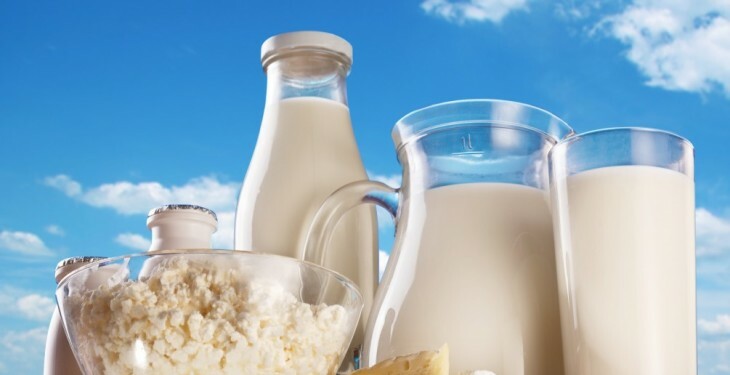 US exports (on a total milk solids basis) were equivalent to 12.7% of US milk solids production in November, which he said was the lowest since January. Imports were equivalent to 4% of production for the month, he said.